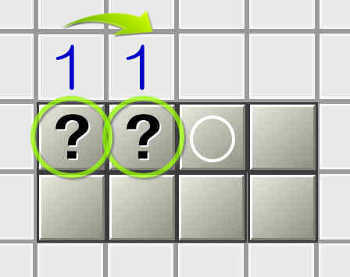 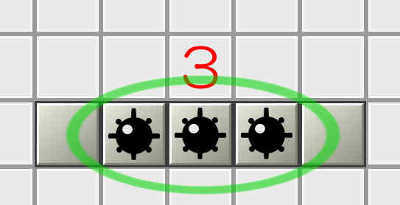 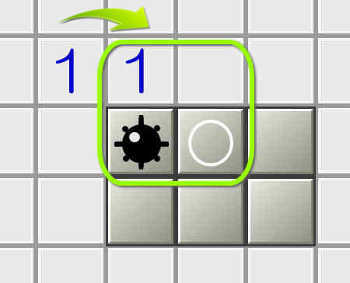 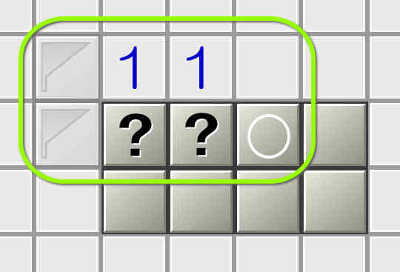 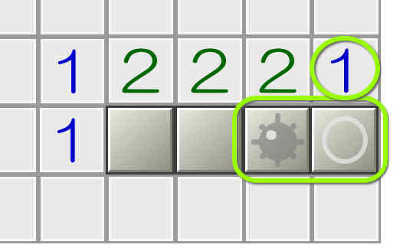 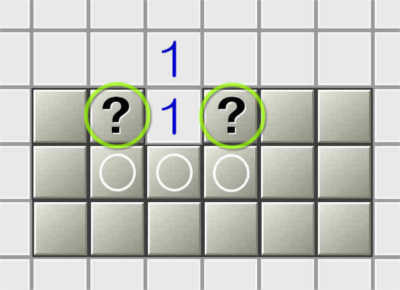 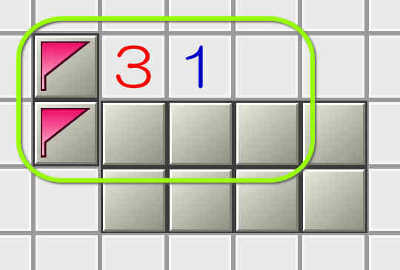 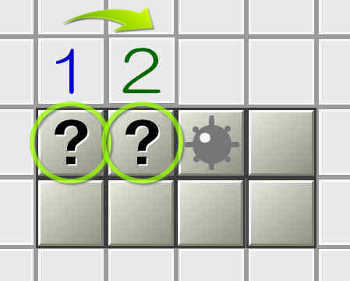 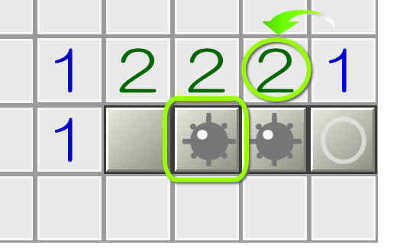 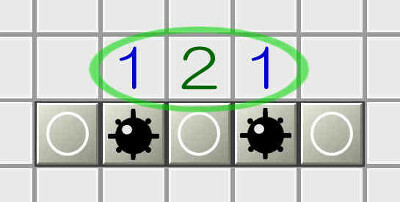 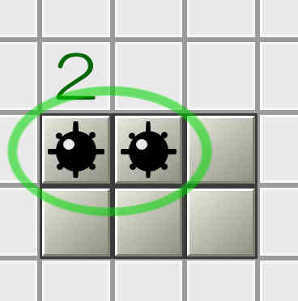 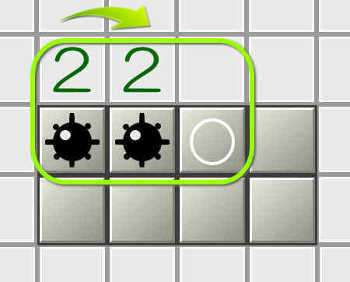 ◆ Minesweeper is said to be dependent on luck, but if you know how to solve it, you can solve it logically in many cases. 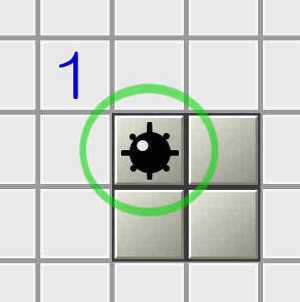 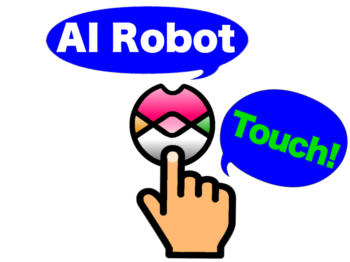 ◆On this page, I will explain how to solve from the viewpoint of the game programmer. 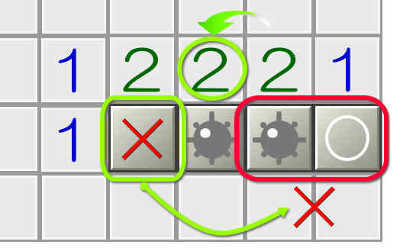 How to master mines perfectly?